Jeff Miller is not the forestry professional he expected to become while studying at the University of Iowa. A passion for food pulled him away from his textbooks. "There was definitely a calling to the stove," he says. "Instead of going to class and doing my homework, I was cooking and in the bookstores reading about food." 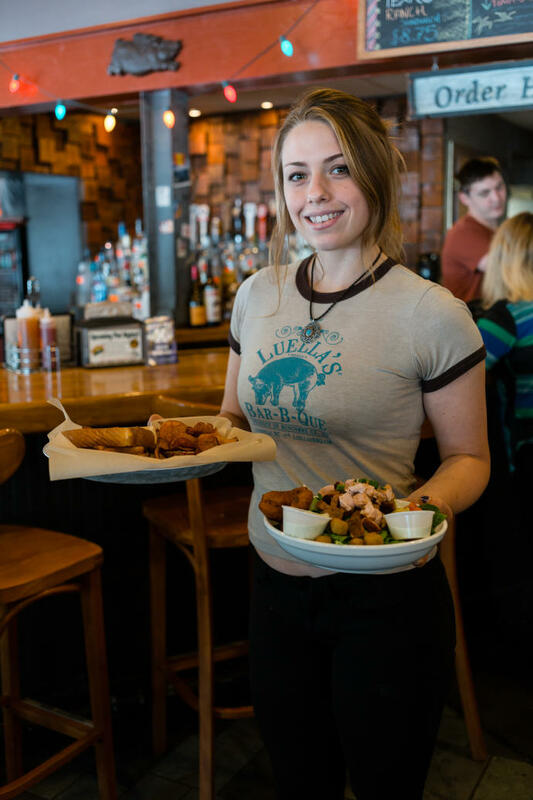 Today, he owns Luella&apos;s Bar-B-Que with his wife, Ashley Miller, where he serves a range of styles. He discovered many of them while roaming the country with his kitchen comrades who worked with him at big-city restaurants. 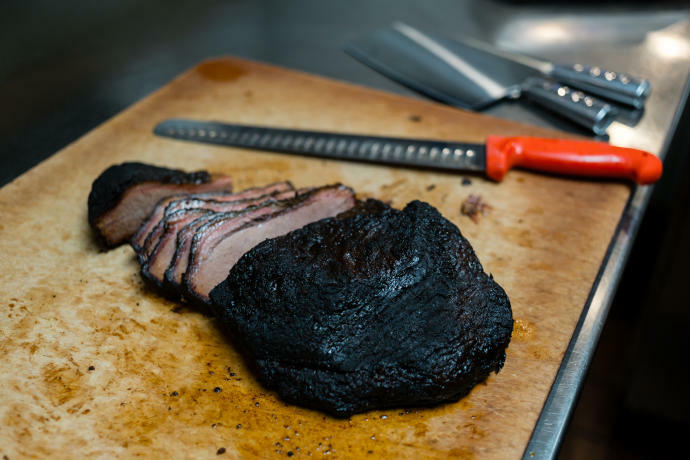 "We were cooking high end food all day long, but we&apos;d get days off and just go driving around the country looking for barbecue," Miller says. 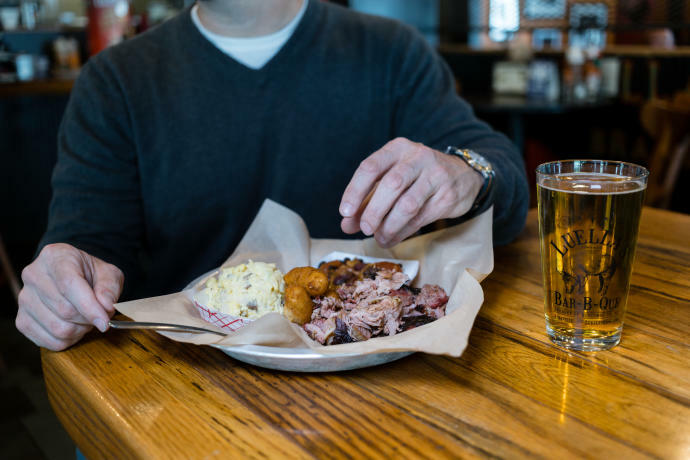 "That&apos;s when I got a taste for real Southern barbecue and Carolina barbecue at that." His explorations resulted in a menu that pulls from many regional styles, inspired by eastern Carolina, Texas and Memphis. "The food is updated for today&apos;s audience," Miller says. 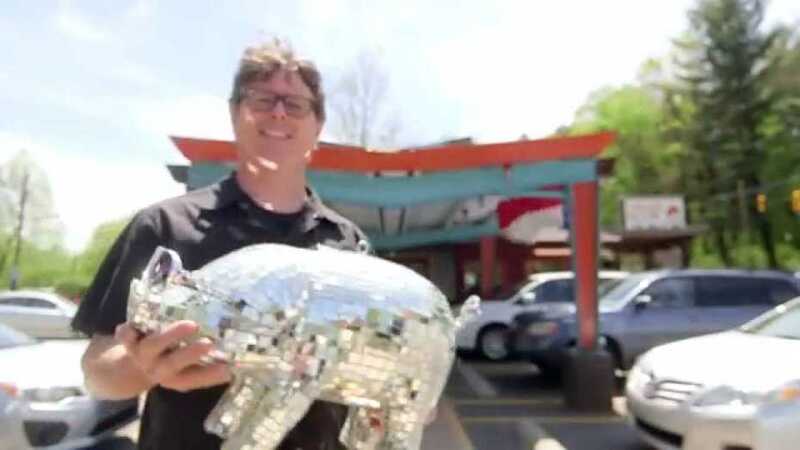 "Asheville has attracted people from all different areas, so my barbecue reflects that." He loves the down-home, flavorful food for its universal appeal. "It transcends classes," he says. "You could have barbecue at the governor&apos;s mansion or in the park with your friends." Does that mission sound thoughtful for a casual restaurant? Don&apos;t be surprised to find that depth of consideration all over town, Miller says. "There seems to be a fever pitch for the best way to do things, a higher standard, whether it&apos;s in hospitality or the quality of food," he explains. "The bar for dining experiences is constantly raising in Asheville, and I don&apos;t see an end to that."